Over 30,000 new homes have been developed in previous office space, but not a single conversion resulted in an affordable dwelling, reports the Local Government Association. More than 7,500 potential affordable homes have been 'lost' since planning rules were watered down to smooth the way for office-to-residential conversions, the Local Government Association (LGA) has warned. Although nearly one in 10 new houses built during the past two years was converted from office premises, none provided 'desperately needed' affordable homes. Plus they failed to result in additional investment for vital infrastructure, such as roads, schools and health services, it said. A total 30,575 housing units in England have been transformed from offices into flats since 2015. However, the LGA, which speaks on behalf of 370 councils in England and Wales, wants the radical planning policy changes boosting such conversions ditched, because they are 'detrimental' to local communities. Back in 2015, the government announced it would make permanent changes to its planning policy, to allow owners of office buildings to convert them into homes without applying for planning permission from their local council. 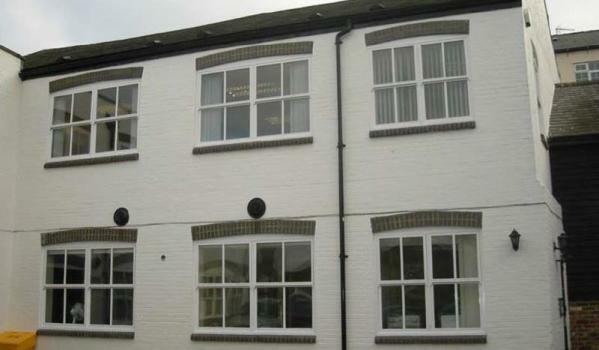 With levels of housebuilding failing to meet demand, the government wanted vacant and under-used offices to be used to increase housing stock. But, by introducing permitted development rights for office-to-residential conversions, developers are under no obligation to ask councils for planning permission to transform workspace into flats. This means they can bypass the oversight of councils and input from local residents that, the LGA says, "ensure homes are built to high standards with the requisite infrastructure in place. This includes a proportion of affordable housing". The association estimates that this type of permitted development – which unlike new build developments has no official requirements to deliver affordable housing – has led to the potential loss of 7,644 affordable homes over the past two years. It explained that the 30,575 housing units converted from offices to flats in England since 2015 amounted to about 8% of new homes nationally – and that in some parts of the country it was responsible for around two-thirds of all new housing. For example, office-to-residential conversions under these recently relaxed rules have accounted for 73% of new homes in Stevenage, 64% in Three Rivers (both in Hertfordshire) and 61% in Sutton, south west London, during 2016/17. In Nottingham, Basildon, Newcastle-under-Lyme, Hounslow and Harlow, the figure was over 50%. The office-to-residential permitted development right has, "attracted controversy, and concern has been expressed about the impact on office rents and availability, and on the quality and affordability of the housing produced," according to a report published by the House of Commons library last year. 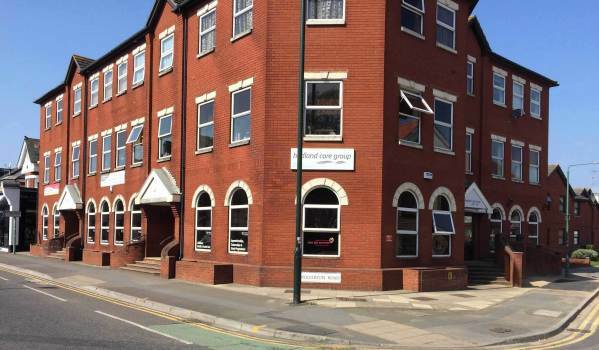 Councils have spoken out about office space in towns drying up as a result of such conversions, leaving businesses and start-ups without any premises in which to base themselves. Martin Tett, the LGA's housing spokesman, said current permitted development rules allow developers to 'bypass local influence' without providing affordable housing, and local services and infrastructure such as roads and schools. "The resulting loss of office space can risk hampering local plans to grow economies and attract new businesses and jobs to high streets and town centres," he added.